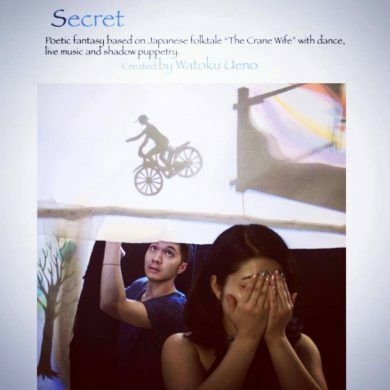 Continues through June 26 at La MaMa’s Ellen Stewart Theater, 66 E 4th Street, East Village. Tickets are $25 ($20 students), advance purchase recommended as space is limited. Various times. More info here. Before I knew anything about this show I was drawn to it. How could you not, with a name like that? 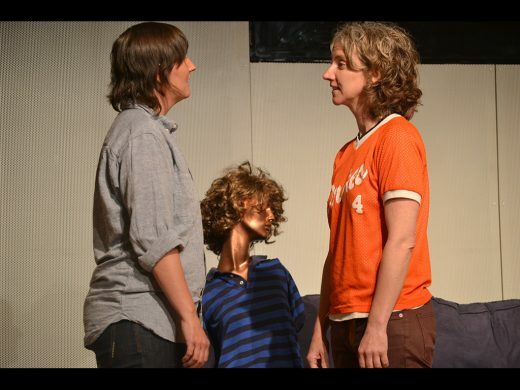 Brooke O’Harra, co-founder of OBIE-award-winning company Theater of a Two-Headed Calf, is the brainchild behind this piece. She and Erin Courtney, Heidi Schreck, and Casey Llewellyn (writer of HERE Arts Center’s earlier hit O’Earth) have created the text of a so-called “living history tour.” Such a phrase typically recalls Civil War reenactments or something of that ilk, but the site of this tour comes not from the textbooks but the body, as individual histories, the history of theater and maybe also the theater it’s happening in, and the interactions between the performer “tour guide” and audience member all color and craft an experience that will be different for everyone. At Niagara Bar, 112 Avenue A, East Village. 8pm. Free. More info here. I typically list very strange and offbeat comedy shows here, but admittedly this weekly chuckle-fest is a fairly run-of-the-mill stand-up show. However, it’s only standard in format, as I am certain the lineup of Janeane Garofalo (Wet Hot American Summer), Hari Kondabolu (Conan), Aparna Nancherla (Late Night With Seth Myers), Jena Friedman (The Daily Show), and several more gems will garner at least a gasp or two—whether you’re gasping from surprise or gasping for air from laughing so much could very well be anyone’s guess. 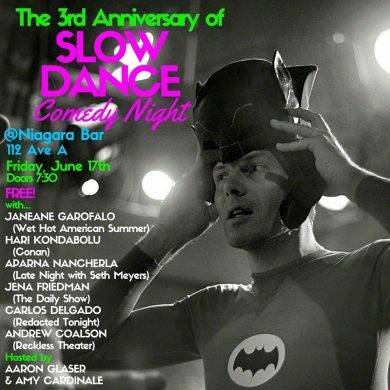 Plus, Slow Dance Comedy is celebrating their third year of blissful existence with this show and, as always, there are 2 for 1 drink specials if you manage to make it there before the 8pm showtime. Weekly at The Annoyance Theater, 367 Bedford Ave, Williamsburg. 8pm. $10. More info here. And just like that, we’re back to the world of not-so-typical comedy. This is actually one of the most unique comedy shows I’ve ever caught wind of, happening at none other than The Annoyance, a haven for exploratory theater-comedy pieces like these. Dark Down Deep Down Dark places the audience smack-dab in the middle of a Chilean mine. Directed by Bowen Yang (who co-created B+B fave Lake Homo High), created by Rollie Williams (a comedian who also happens to have a degree in biochemistry), and featuring an all-Latinx cast, this piece uses the entirety of the Annoyance’s conveniently underground theater space to take you on an interactive and immersive journey through this mine. There, you may encounter a courtroom drama, an open mic, or even the devil himself… Remember when The Onion chronicled the horrors of performers coming into the audience? This might be like that… but better? Ah, another comedy show. I try to keep these ol’ performance picks pretty varied, but it could be a blessing in disguise I’m serving up a platter mostly full of humor this week, because when the world looks as frightening as it has this week, it can truly help to just laugh it out. 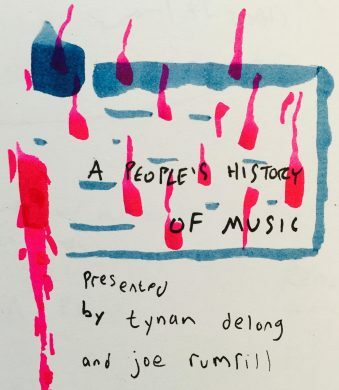 So, you can spend your Sunday at Over the Eight with A People’s History of Music, where a handful of comedians will explore the “truth legacy” of a music genre under the watchful eyes of Joe Rumrill and Tynan DeLong. This week’s genre is jazz, so, anything could happen.